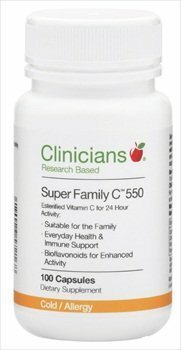 Clinicians Super Family C 550 provides 24 hour Vitamin C activity to support everyday health, immunity, connective tissues (think skin & perineum) & circulation. Vitamin C also improves iron absorption. 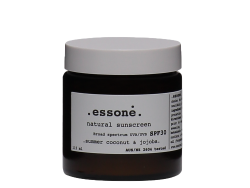 Scientifically formulated with esterified Vitamin C in combination with citrus bioflavonoids for enhanced activity in the body. 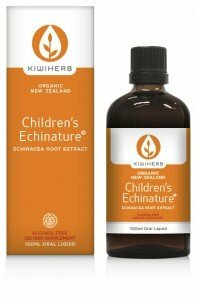 **Esterified Vitamin C for 24 hour activity. 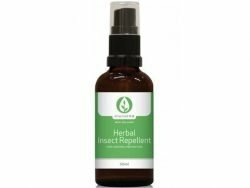 **Everyday immune support and general health. **Vitamin C can be rapidly depleted during times of illness, so more needs to be consumed at these times. **Vitamin C is an antioxidant and supports the removal of free radicals, which can damage cells. **This formula helps support blood vessel and circulatory health. **Vitamin C is supports hormone and neurotransmitter production and is needed more in times of stress. **Vitamin C is required for healthy skin, tendons, ligaments and connective tissue.